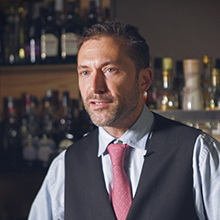 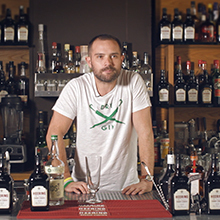 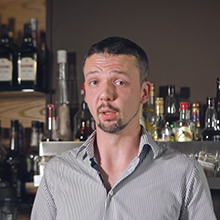 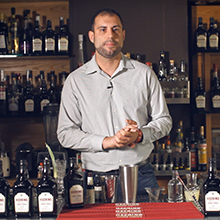 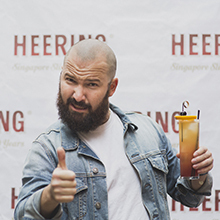 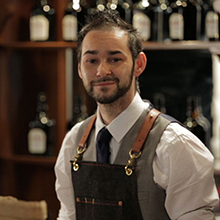 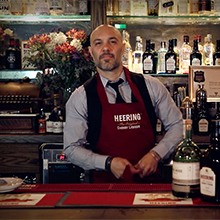 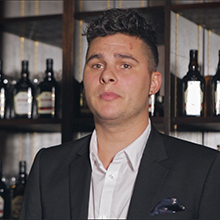 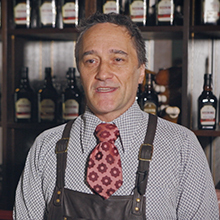 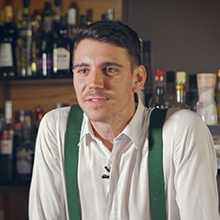 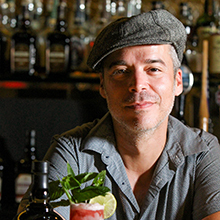 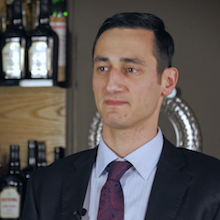 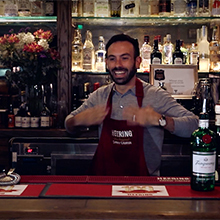 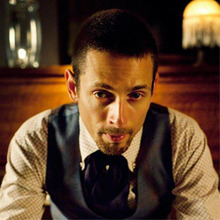 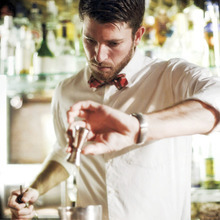 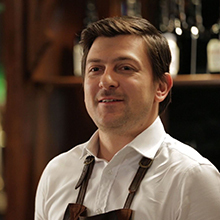 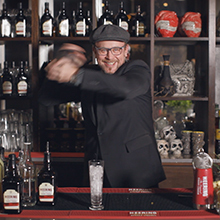 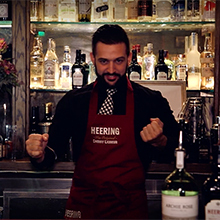 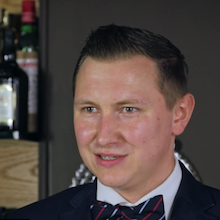 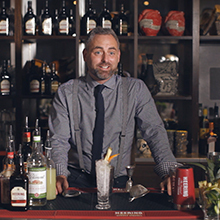 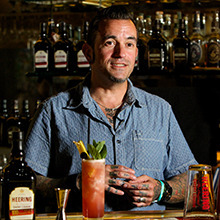 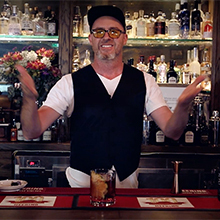 Cristiano Beretta is a respected member of the Australian bartender community, combining almost 20 years of passion for the craft, a love for bartending, bars and cocktails. 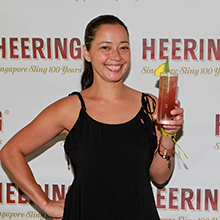 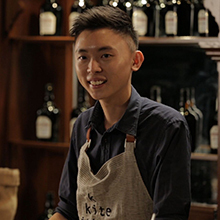 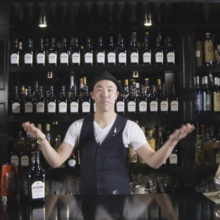 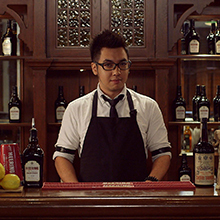 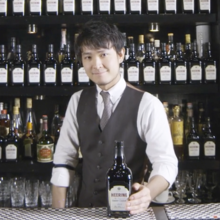 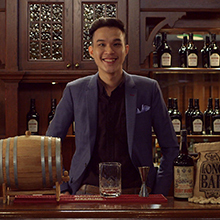 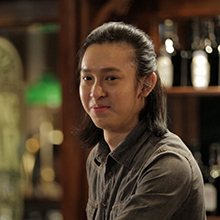 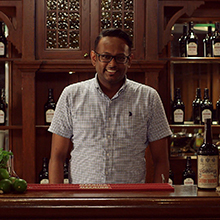 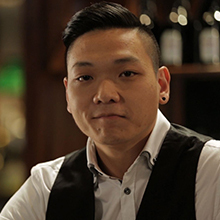 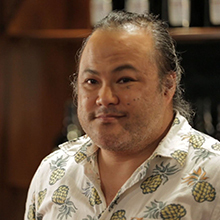 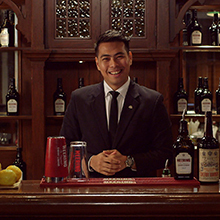 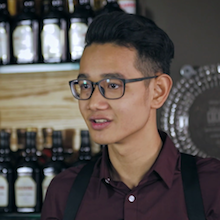 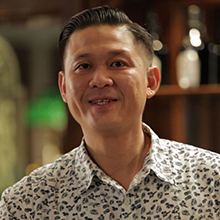 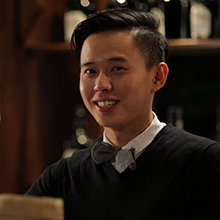 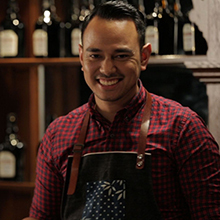 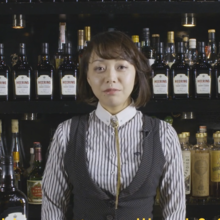 A veteran from Singapore's then budding nightlife industry, Din's experience behind the bar has been one of the most fulfilling and rewarding in our time. 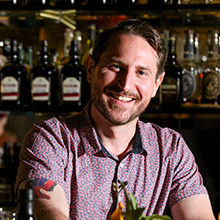 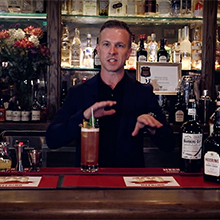 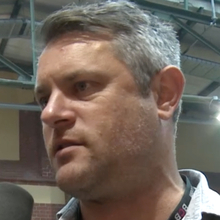 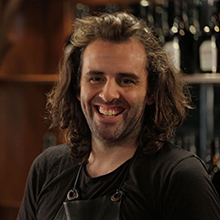 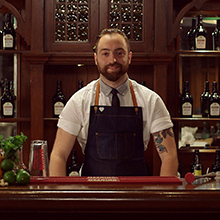 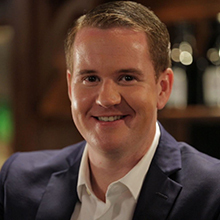 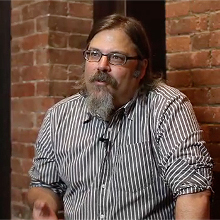 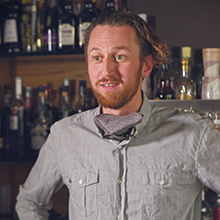 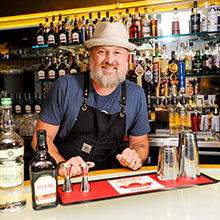 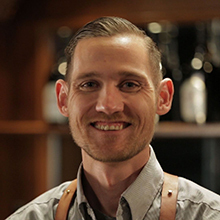 James is The Creative Drink Consultant for both Shady Pines Saloon and The Baxter Inn (Swillhouse Group) two of Sydney’s most regarded bars. 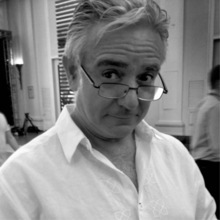 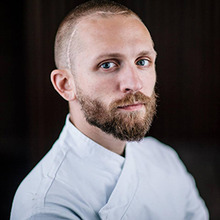 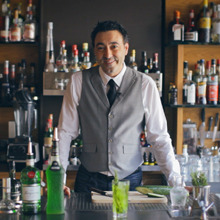 Matthias Aso was born in Bordeaux, France and studied at "Lycée Hotelier de Biarritz" for five years, the last of which he specialised in cocktail bartending. 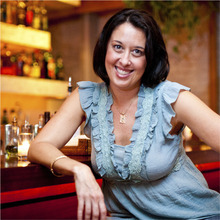 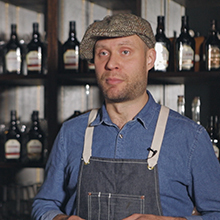 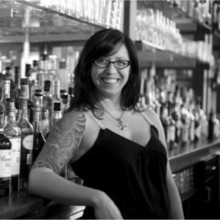 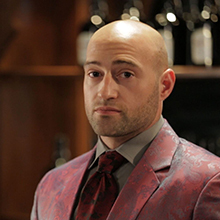 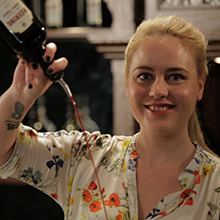 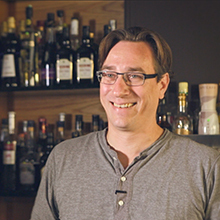 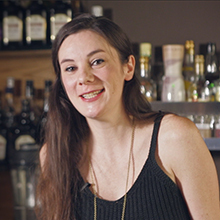 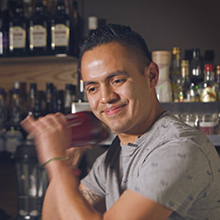 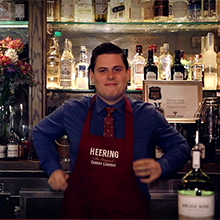 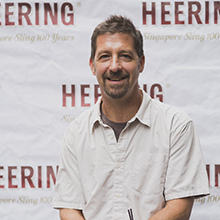 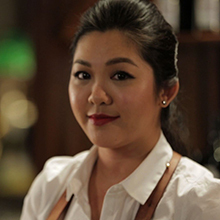 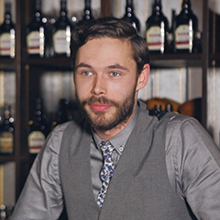 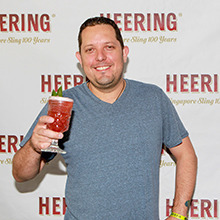 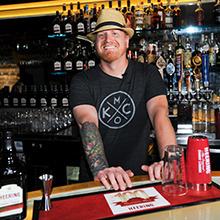 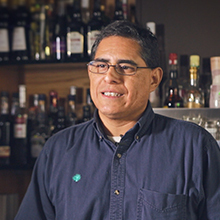 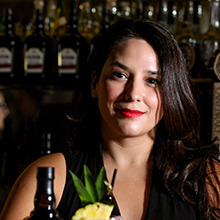 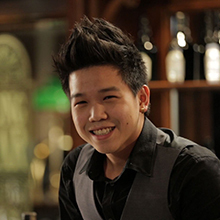 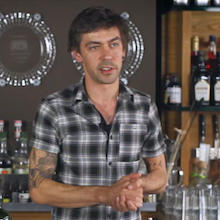 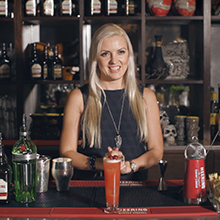 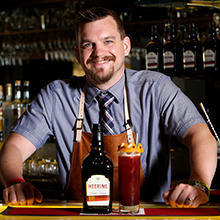 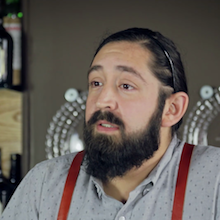 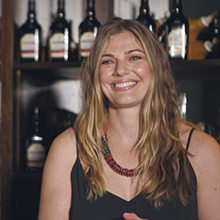 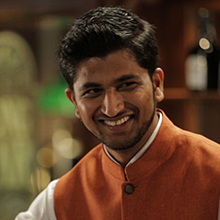 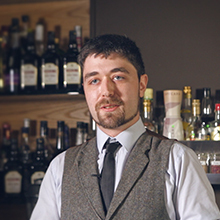 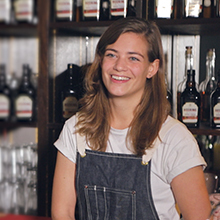 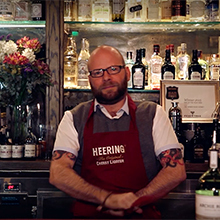 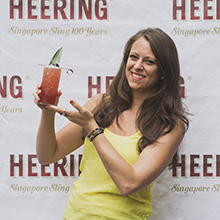 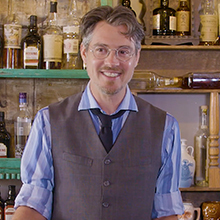 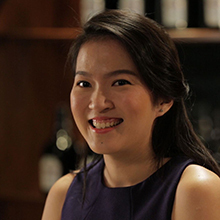 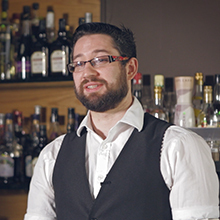 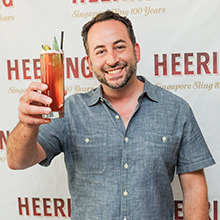 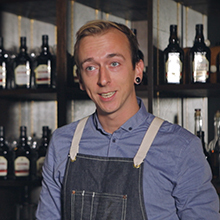 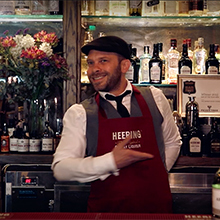 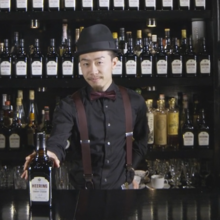 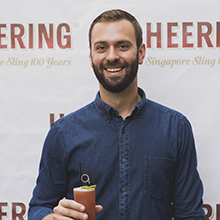 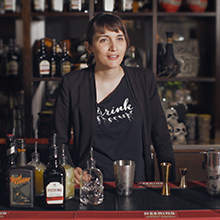 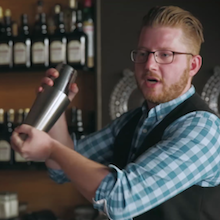 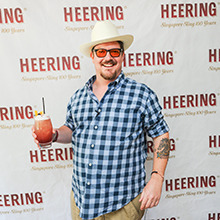 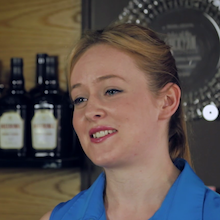 Sam is a bartender, who develops cocktail programs and teaches regularly about the craft of classic cocktails. 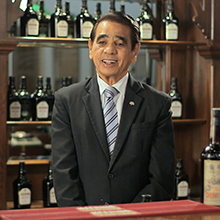 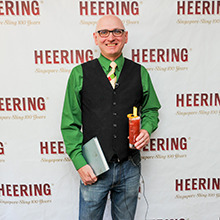 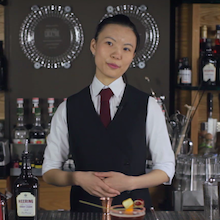 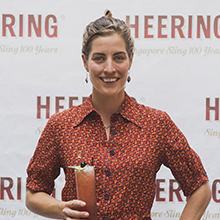 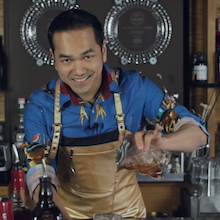 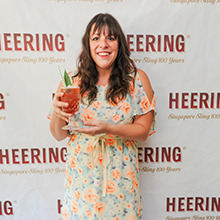 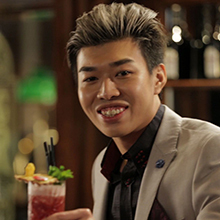 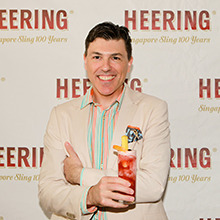 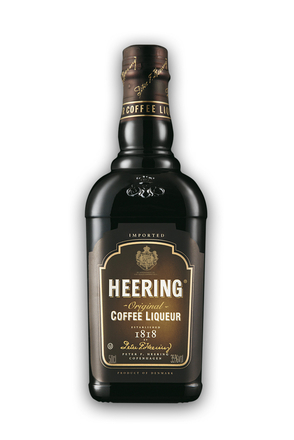 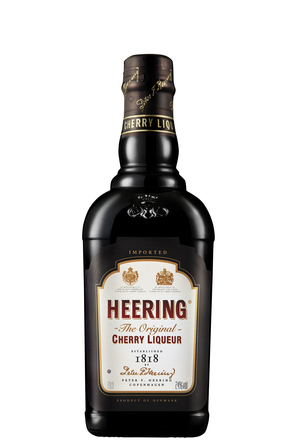 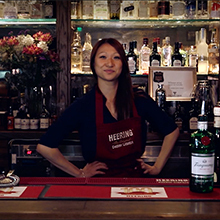 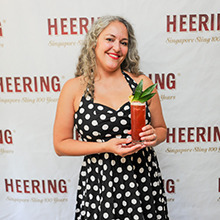 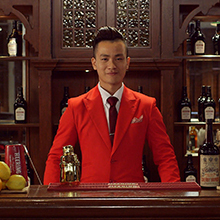 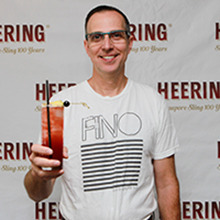 Sin Kim Shin’s favourite Cherry Herring cocktail is the classic Remember the Maine, which appeared in Charles H . Baker’s 1939 The Gentleman's Companion. 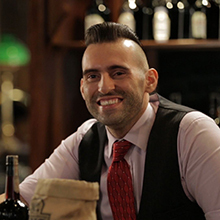 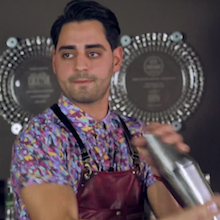 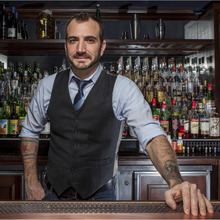 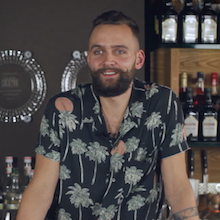 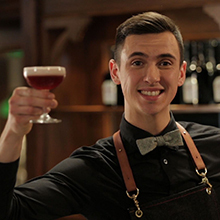 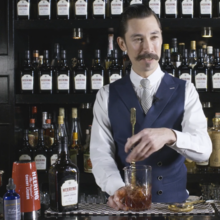 Tyson Buhler is a bartender at NYC cocktail hot spot, Death & Co. and is the US winner of the 2015 World Class Bartending Competition.